CEO for a Day Photos and News Coverage! 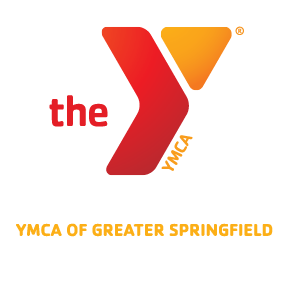 As part of its steadfast commitment to providing opportunities for youth development, healthy living and social responsibility the YMCA of Greater Springfield hosted the annual “CEO for a Day” initiative, designed to encourage youth to begin to think about their futures and experience a day in the life of an executive. Rivera and Gabriel joined Kirk Smith and the YMCA executive staff today for a day of meetings, events and office work. They will attend a corporate board meeting, engage in activities with senior leadership staff, and enjoy a luncheon. ← THE SCANTIC VALLEY Y IS GETTING NEW EQUIPMENT!